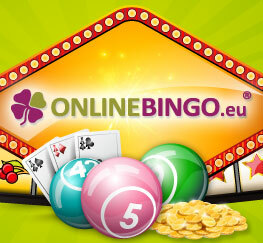 Europe's best bingo affiliate program. 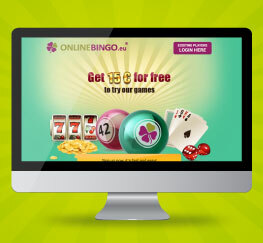 With us you will be promoting some of the best brands in the online gambling world. Making money has never been easier! Example: If you send 75 depositing players in one month, we will pay you 25% on the net revenue that month, plus 25 EUR per qualified player. That’s the best of the two worlds. 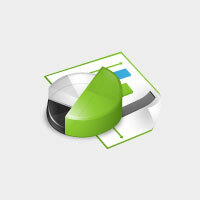 Example: If you send 105 players (qualified players) in one month, we will pay you €85 for ALL 105 qualified players etc. The more you bring the more you earn. 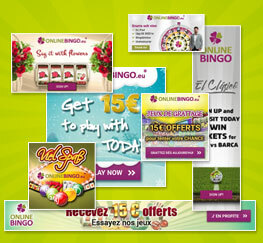 OnlineBingo.eu offers the players the newest bingo games, the best slots and jackpots – all of this hosted on the best domain for online bingo. 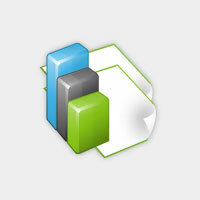 We always make sure to adapt the styles of our landing page to reflect the running campaign. So let us know your thoughts and we might improve the results together. We have a big portfolio of creatives which always get bigger with new campaigns. Are you ready and up to date? Day or night we’ve always got a great promotion for you to play in. 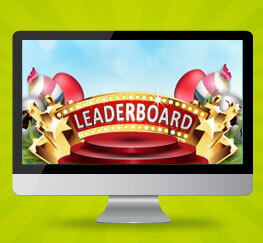 They take place daily, weekly and monthly creating countless opportunities for you to scoop a huge jackpot or win great prizes.